With the right landscape elements, you can extend use of your landscape to provide you, your family, and your guests with an outdoor area to spend time in all year and keep your yard healthy all winter long. 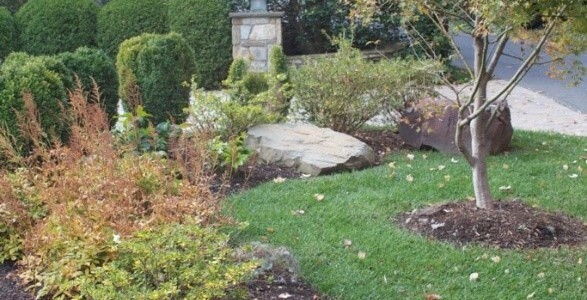 Since 1991, we have been landscaping and creating beautiful outdoor spaces for homes throughout the Northern Virginia area. We can help you create a year-round landscape with the right plants, hardscapes, and lighting as well as preparing lawns for the season ahead. If you need help preparing your lawn for winter, we can help! We proudly serve homes in McLean, Great Falls, North Arlington, Vienna, and The City of Falls Church. 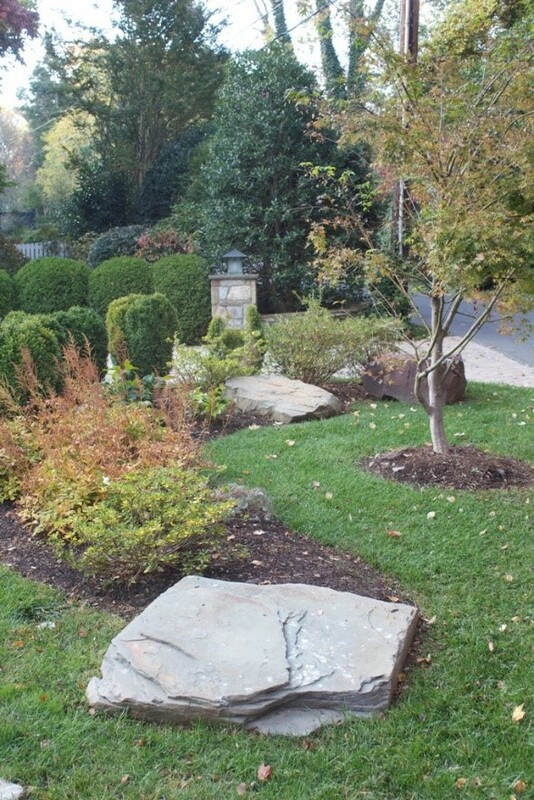 Call today to talk about care options for your lawn at 703-533-5001 or fill out an online contact form for an estimate! ← What Should You Do With Plants This Winter?